Why do so many sportsmen still take performance enhancing drugs ignoring the risk? Is the risk worth the benefit? World Anti-Doping Agency (Anthony, 2014). This essay is aimed to provide the definition of performance – enhancing substances and to analyze the risks and benefits of performance enhancing drugs usage for achieving competitive edge. In fact the performance – enhancing drugs is any substance taken by the person in non-pharmacologic doses to improve the sports and/or mental performance (for example increasing speed, power, strength, or endurance). They include prescription medications, illicit drugs, and dietary supplements. In fact to answer the question to use the performance-enhancing drugs or not it’s necessary to decide whether “the end justifies the means”? To my mind the utilization of performance enhancing drugs is unfair and morally wrong. It may pose the significant health problems or bring the threat to the life of the people. Moreover, it devaluates the principles of sound physical training, balanced diet and good coaching. Verner Møller, Research Director at the Center for Sport at the University of Aarhus in Denmark also agrees with this point of view by saying: “It has been asserted that sport would lose its power to fascinate and its popularity if medically hazardous doping practices were not eliminated”( Bjornlund, 2010). In fact the logic is very clear: every contest has own rules which are necessary to follow. These rules are usually based on the natural talents of people, such as: speed, tactical awareness, endurance and many others. So if the person consciously and voluntarily breaks the rules, of course it’s very unfair in relation to other people who compete. Imagining the situation that everyone is allowed to take performance enhancing drugs there will be the meaningless and violent competition between the genetic mutants that are taking bigger and bigger dosage of drugs in order to win. In such conditions, success transforms from the training competition to the chemical competition. The reasons to take the performance enhancing drugs can be various: achieving success, earning money, beating the record, recognition in the society, the possibility to pass the exam, win the competition or perform on it better than others. Society rewards success in sports or any other sphere of life with favoritism, celebrity and status. However, today the drive for success is so big that people can easily lose sight of what is fair and right, facing the direct conflict between the reward and the ethical side of its obtainment. Very often performance – enhancing substances are used instead of hard work or as an adjunct to it, really simplifying the process of training and the process of achieving the results. From the other point of view the life in general is unfair and due to luck and various economic circumstances some people have better nutrition, trainers, equipment, information and lawyers, than others do. Some sportsmen are naturally stronger, smarter and faster than others are. For example the famous Australian swimmer Ian Thorpe has enormously big feet (size 49) that gives him the great genetic advantage compared to other swimmers (no matter how hard they train). So, by giving the possibility for everyone to take performance enhancing drugs, the competition becomes more leveled, balanced and equal, removing the effects of genetic inequality. Finally, I think that it’s necessary to make all possible efforts to minimize the use of performance – enhancing substances and to develop strategies for its prevention in the future in order to save the true spirit and sense of sport competition. Anthony, Susan B. (2014). Performance Enhancing Drugs and consequences of using it: Come to know about the results of Performance Enhancing Drugs on our body. CreateSpace Independent Publishing Platform. Bjornlund, Lydia. (2010). 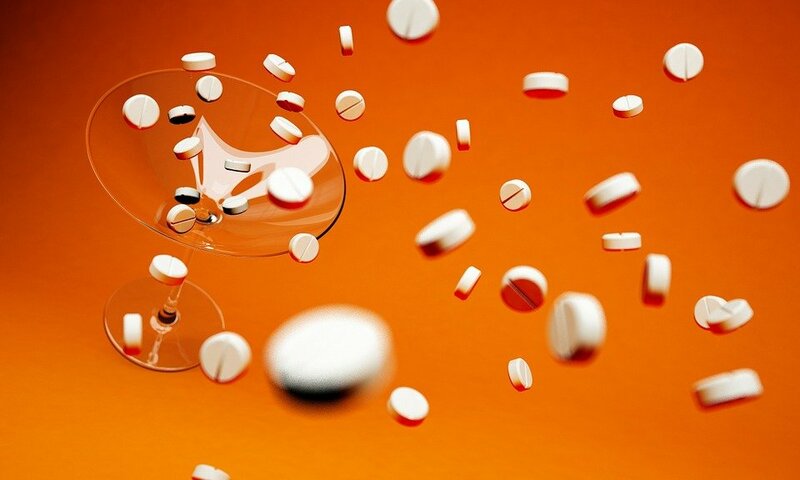 How Dangerous Are Performance-Enhancing Drugs? Referencepoint Press. LimBao, Joyce. (2014). Performance Enhancing Drugs and its results: Gain knowledge of the effect that Performance Enhancing Drugs have on our body. CreateSpace Independent Publishing Platform. Miller, Mac. (2014). Performance Enhancing Drugs-causes and consequence: Know the result of Performance Enhancing Drugs. CreateSpace Independent Publishing Platform. This philosophy essay is a sample paper provided by BuyEssay.org writers as an example of how such academic papers should be written. We remind you that you are not allowed to use any of the sample texts or article texts from our blog without proper references, since it will be considered as plagiarism. We know that student life is hard, especially with the overwhelming amount of assignments that teachers give nowadays. From now on you don’t have to worry about at least your psychology essay—place an order by filling the form below and receive an expert paper created specially for you.